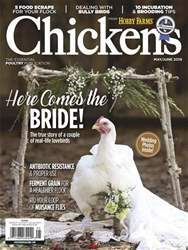 Digital Subscriptions > Chickens > May/Jun 2019 > Why Not Me? 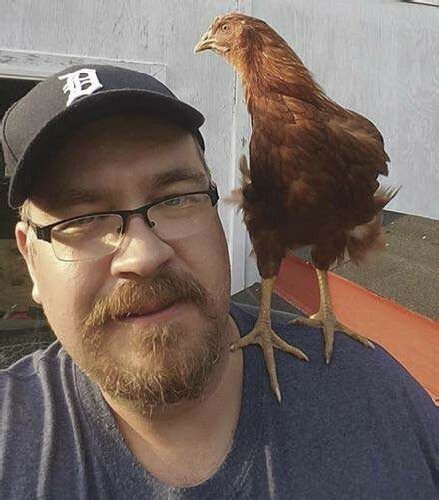 My wife and I had talked about getting chickens the previous summer as we were moving into a house that came with 6 acres of land. A lot of people tried to talk me out of it. They argued that I could go to the grocery store and get eggs for 89 cents. What they didn’t know? It was never just about getting eggs.